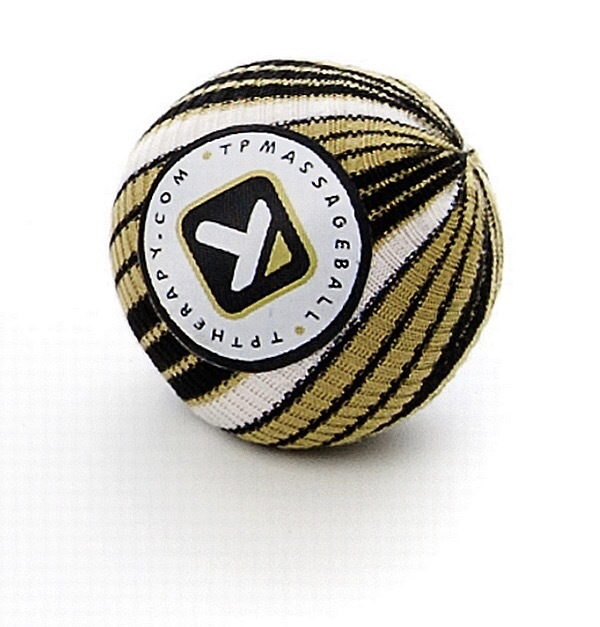 Following on from my previous post on my personal processes I thought I’d introduce you to one of my go-to tools – The Trigger Point Therapy Massage Ball. When I coached at Healthhaus I earned the nickname in some quarters of ‘The Pain Whisperer’ – other coaches would seek me out to help with certain clients who had movement restrictions or challenges for which they needed a strategy or second opinion. Throughout this time I never once attempted to ‘fix’ someone, and would always consider clinical referral as an option. What I did consistently do though was to simply listen to the client and when it came to providing my contribution my aim was to have them feeling or moving just 1% better. This was often exceeded and I was able to assist both client and coach with ideas, exercises or protocols to sustain or indeed improve the situation. I also had an extensive toolbox of equipment to utilise gathered from my training credentials and professional curiosity and the TP Massage Ball was one such piece of kit. Whilst I don’t profess to being particularly flexible or consider that I’ve superb posture, it’s rare for me to be injured. I’m tuned in to what my body can do and I listen when it speaks. So it was a surprise last week when I became aware of what felt like tension in my lower left leg. It wasn’t particularly painful, didn’t restrict my movement or range of motion yet it was sapping my energy, concentration and focus. My initial response was that it might have been a reaction to a new supplement I’d just started taking. So I removed it from my diet, allowed it time to leave my body, but to no avail. I then looked back over my sleep, hydration, stress and exercise patterns -a skill I picked up from my mentoring from OD on Movement and then pinpointed a possible culprit. I’d increased the weights on an exercise I found challenging – this could well be the cause. Usually when we’ve over-reached or over-trained the most significant response we feel is muscular soreness/stiffness. 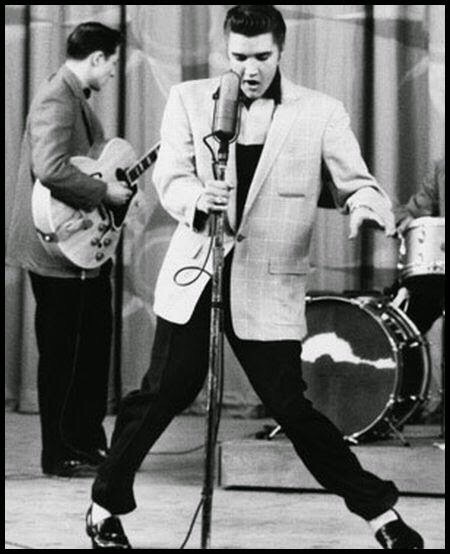 Think walking like John Wayne, having Elvis legs and/or wondering if we’re ever going to be able to get back up off the toilet again. However, what I was experiencing was not any muscular trauma. Instead it was trauma affecting my nervous system and connective tissue. Whilst I hadn’t overcooked my muscles in performing the exercise my nervous system had clearly blown a fuse. With this insight and using the TP Therapy ball I was able to explore along the line of the body that I thought was over-active, the one sending all the additional signals to my brain that were my source of distraction. Returning to my fuse analogy above I consider there are lines within the body almost like a string of Christmas Tree lights – when a line is playing up in some way you might have to check all along it to find the blown lamp or, in this case, the source of the change in balance in the body. Within a few minutes of running the massage ball firmly (think using finesse not force) over this line, from the outside of my calf muscle (where the sensation was strongest) and thigh, across my hip and into my lower back the feeling had gone. Which area of intervention had caused the sudden improvement? To be honest I’ve no idea. I believe given the dynamic nature of the exercise I’d been doing that I’d blown more than one lamp, that each area benefited from some attention. Over the past few days I still need to use the ball a couple of times on these 4 sites for a minute or two and as soon as I do I’m fine again. At least one TP Therapy Massage ball is constantly in my training bag and it’s one of the first things I pack when I travel. It’s small enough to easily fit in my palm, is light and has some pliability which means I can use it anywhere and anytime. It’s The King of my kit. With one, you too can become you very own Pain Whisperer. More info on Trigger Point Therapy can be found on their website or at their YouTube channel. ← Bro, do you even research?